Well-known classical works for recorder students at all levels of ability, adapted and arranged especially for the recorder. The works are drawn from all periods, including Baroque, Classical, Romantic and Modern. 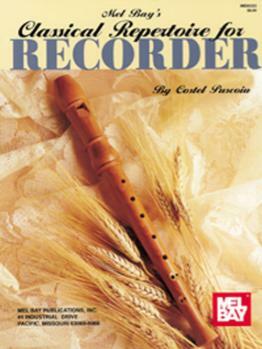 The author has carefully placed the melodies in the best keys for easy recorder.